We have a selection of villas with private pools in three distinct regions of Tuscany. North of Lucca is the Garfagnana, a dramatic landscape of mountain peaks, forested hills and stone villages. 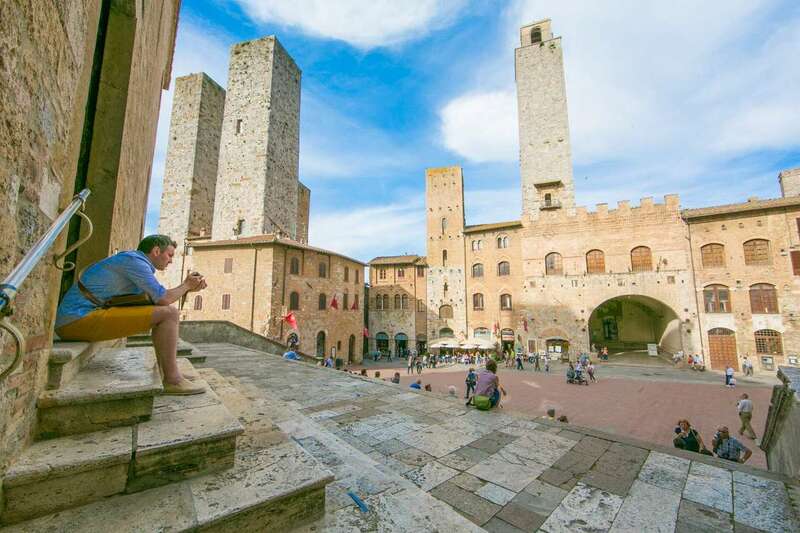 The central region – and the best known – is Chianti, home to Florence and Siena, with typical Tuscan landscapes of hilltop towns, olive groves and grand manor houses. Finally the region south of Siena is dominated by rolling hills and wide open countryside.